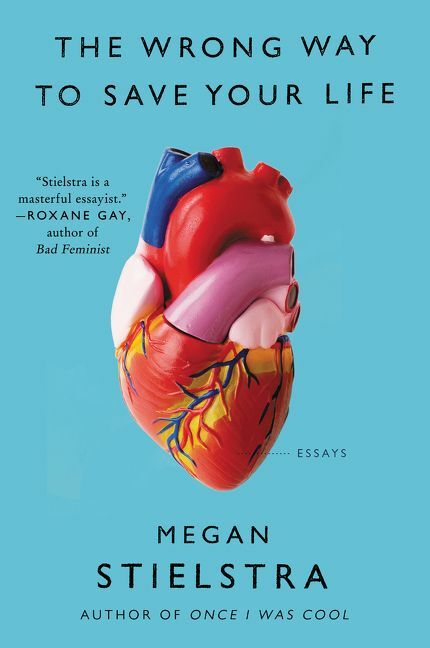 Megan Stielstra is the author of Once I Was Cool and Everyone Remain Calm. Her work has appeared in The Best American Essays, the New York Times, Chicago Tribune, Guernica, BuzzFeed, The Rumpus, and elsewhere. 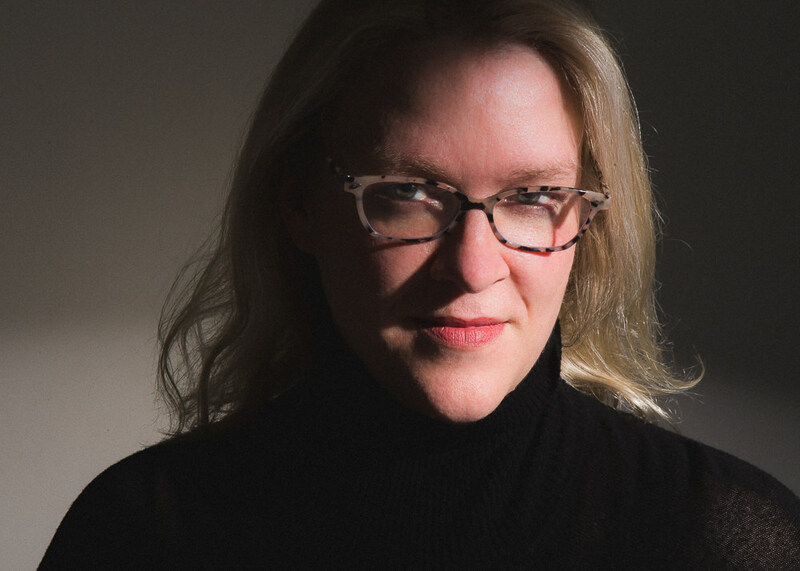 She teaches creative nonfiction at Northwestern University.